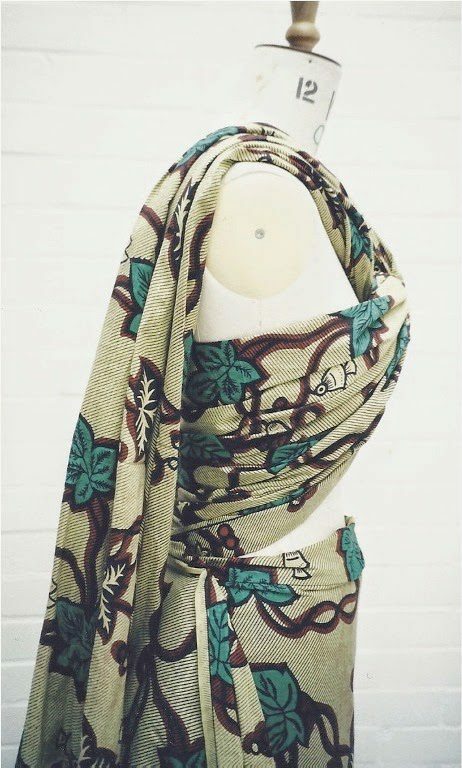 Thursday 29th May is the first meeting of new Clothes Cloth and Culture Group at the Stuart Hall Library. The event was fully-booked within the first couple of days, so there is obviously a great deal of interest in this area of research and art practice. working with cloth. Each month two presenters will talk about their research. There will be an opportunity for informal questions and discussion at the end of the evening. Setting cloth into the wider contexts of material and visual culture, the Group will provide a space for conversations about the politics of cloth from a distinctively cross-cultural viewpoint. The theme for our first meeting is ‘Cloth & The Archive’; presenters will be Dr. Bharti Parmar and Dr. Wessie Ling. Read more about their ideas and research on the Library webpage. The meetings will be convened by Dr. Christine Checinska, who is a Post-Doctoral Research Fellow at the University of East London.